6 Month Business Mastermind =Your bespoke blueprint for making it happen in business. Imagine waking up every morning knowing exactly what you need to do to achieve the business results you desire. Imagine having the structure and the support in place to keep you accountable, to enable you to make it happen. Now imagine you’ve got a smart, loyal community of fellow entrepreneurs to help sharpen your ideas and cheer you on. Plus, you’ve got a coach, mindset mentor and business strategist by your side who has walked more than a mile in your shoes. Who has created three businesses, won awards, travelled the world and raised a family all at the same time. She Makes it Happen: The Mastermind gives you all this and more. Think of it as an idea incubator, strategic planning retreat, and high-level mastermind rolled into one. With these fundamentals in place, you’ll realise you don’t have to reinvent the wheel to get everything you want. Whether you run a brick-and-mortar or on-line business The Mastermind builds your rock-solid foundation and sustainable plan for growth. Even if you’re just getting started, you’ll build life-long skills that bring the glimmer of an idea to the realisation of a dream. Develop packages, courses, offers and pricing that have your ideal clients scrambling to work with you. Communicate more effectively, close more sales and create happier clients by getting to know them and what makes them tick. Learn how to apply proven Neuro Linguistic Programming (NLP), coaching and self-leadership strategies, to enable faster transformation AND results for yourself and for your clients. Stand tall in your identity as a true entrepreneur, one who isn’t afraid to assess what’s not working and adjust your sails accordingly. You’ll access the top tips from my She Makes it Happen! toolkit. Recharge your passion and entrepreneurial spirit by connecting to your unique possibility, potential, and purpose. You’ll know what to do to get and stay motivated and be in flow each and every day. 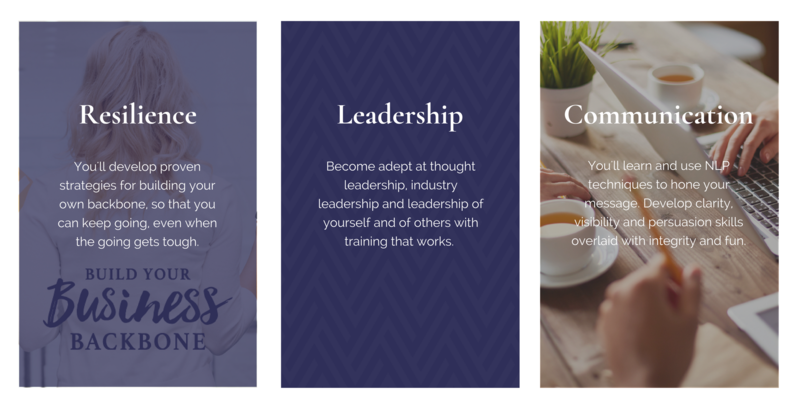 We begin with a three-day all-inclusive business retreat on Tuesday 5th March at my retreat venue near Cambridge so you can dive deep and discover what you truly want for your business. 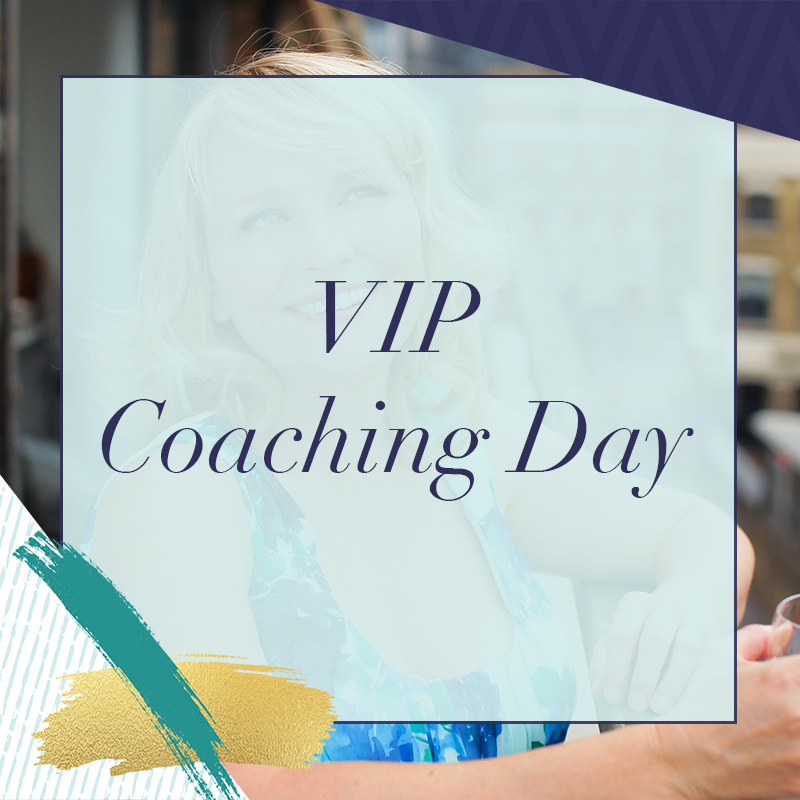 You’ll create an inspired vision, a road-map to your goals, attend workshops to build your personal skills set, create your financial dashboard with our mastermind accountant and connect on profound levels with your fellow participants. With daytime meals, refreshments and accommodation taken care of, all you need to focus on is enjoying uninterrupted time to concentrate on making it happen in your business. Over the course of 6 months, you’ll participate in structured, proven monthly training modules and live on-line workshop events with guest experts on a range of topics including social media strategy, packaging and pricing, branding and course and content creation. As a special bonus, you’ll learn mindset skills and proven methods for managing your time, your thoughts and your energy to make it all happen! Through our membership site, you’ll access the exact tools and strategies I’ve used to help solopreneurs and global corporates alike to take action and get the business results they desire. From planners to checklists to scripts, audios, videos and case-studies – it’s all there as an ultimate resource library to download. Throughout the She Makes it Happen! Mastermind, you’ll stay connected and on track through a dedicated Facebook forum and weekly group coaching call. 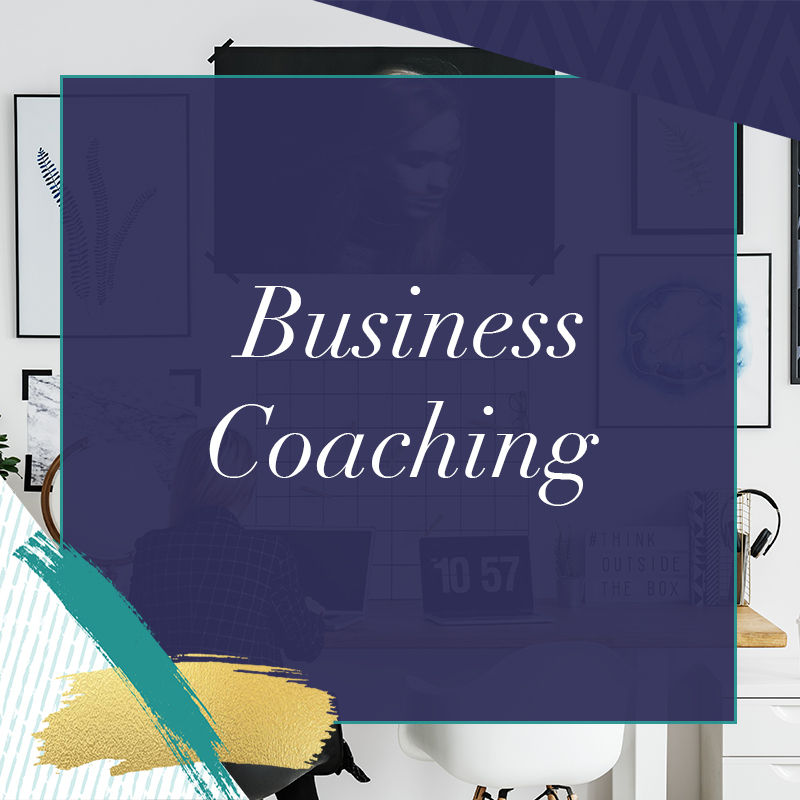 I’ll personally make sure that you are implementing your learning and getting results through our fortnightly 1:1 accountability coaching call (via zoom) to answer questions, provide advice and work with you on your business. You’ll be accountable (and applauded) when we meet for another wrap-up retreat. 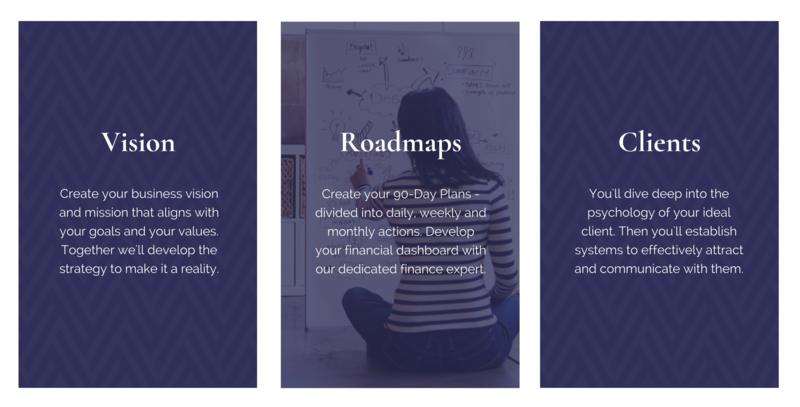 This final mastermind blasts through stumbling blocks, recalibrates your roadmap for changes you’ve uncovered in real time, and sends you back into your growth spiral with renewed excitement and energy. I know because I’ve designed and facilitated these types of programs for individuals and leadership teams all over the world and I’ve seen their results first hand. Now I’m thrilled to apply my extensive strategy and planning experience, along with my business growth and mindset qualifications to the unique challenges you face every day. As long as you show up, complete all the activities and commit to applying what you’ve learned, I’ll guarantee that you will get results. Because once you’ve got a rock-solid business foundation, you’re ready to fly! Together, we’ll identify your business goals and the specific action steps that you’ll take to get there. Every light bulb moment will lead you to faster, easier problem solving, more satisfying customer connections, and rapid growth both in and outside the office. During my 20+ years of experience as a business consultant, master and trainer of NLP, retreat facilitator and coach, I’ve helped more than 2000 people realise their potential in life and business. As a busy mother of 2 young daughters and owner of 3 successful business, I know what it’s like to juggle priorities and to create the time to make your own dreams come true. 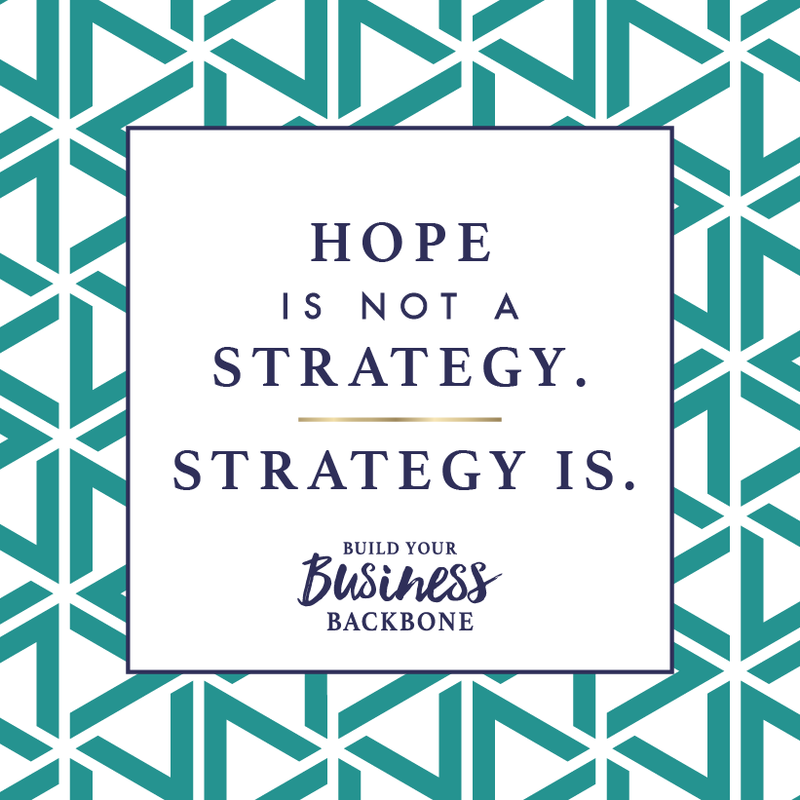 I’m here to share with you my no-fail systems, strategies and support so that you can rise up, step out, and design the life and business you deserve. “Lara hit the nail on the head in our very first coaching call. 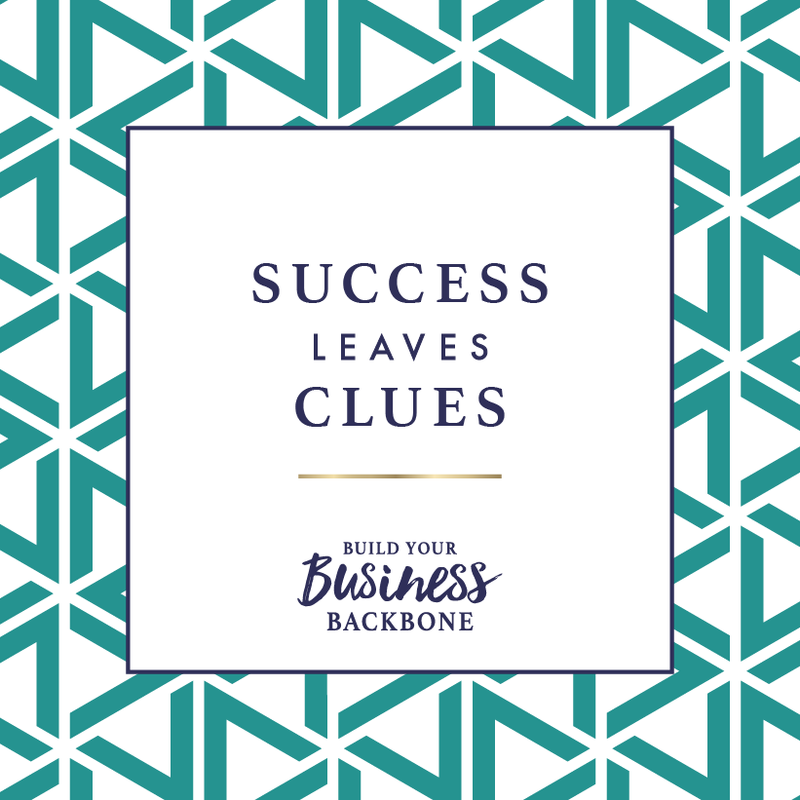 Her insights and ability to get straight to the heart of what’s working and what’s not has enabled me to see where I need to focus my efforts and get clear about the steps I need to take to move forwards with my business. Working with Lara has been the best investment I’ve made in my business and in myself. “Lara is an inspirational teacher of NLP and a fantastic coach. She is extraordinarily knowledgeable about her expert area and genuinely delights in sharing it with others. Her sense of humour and passion for the subject engages everyone who deals with her. “Worth every single penny. I feel so much more knowledgeable and confident about my business and have made so much progress since being on Mastermind. I’ve learnt so much about business but also about how I work and what suits me. This is a decision for your business but will benefit you personally too. A great investment and highly recommend! I only work with people who will fully embrace all the opportunities that this mastermind offers, because I know, based on the outcomes others have achieved through working with me, that in making this investment you WILL get results. With only 12 spots available in this round of the mastermind, it’s important that it’s a good fit for everyone who participates. There’s so much value packed in over the ten months that if you’re ready to commit and do the work you’ll see incredible, positive change in your business and in yourself. 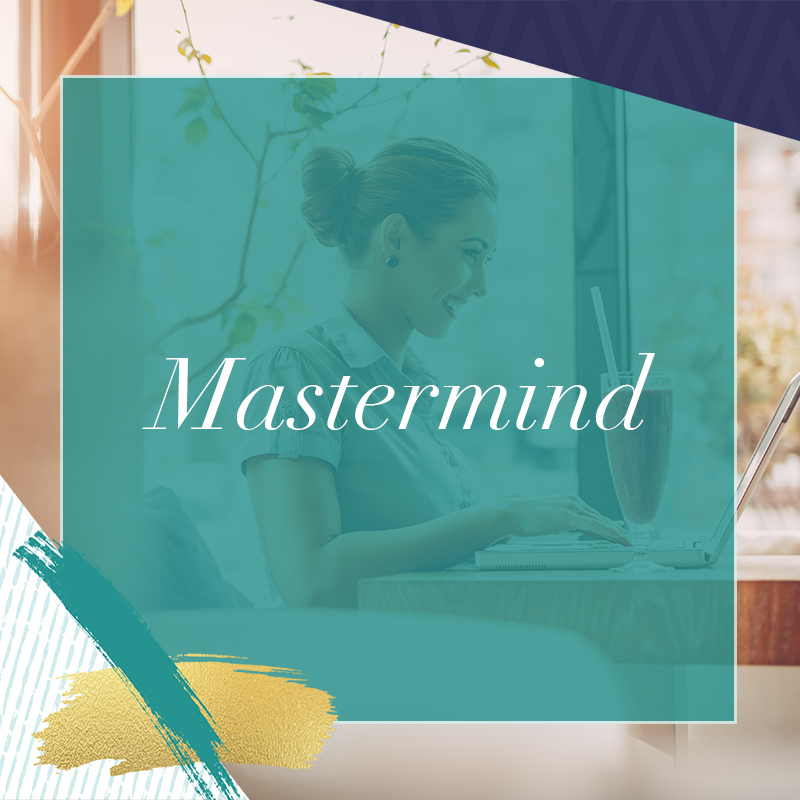 To apply or to learn more about whether the mastermind is a good fit for you, please click the button below to take the first step and book a call with me. After all, you can’t high five yourself.